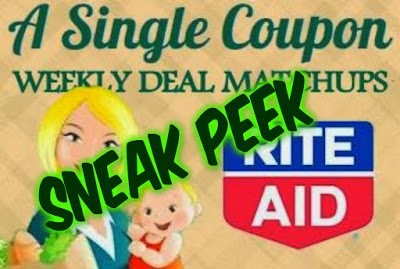 Amazing Sales at Rite Aid - Week of 7/12-7/18!!! Rite Aid is will have a couple moneymakers the week of July 12th. Oxi Clean Laundry detergent is only $0.99 after coupons. Want it all for FREE?? Max out the limit of 2 on both the Colgate toothpaste & the Crest Rinse for a $2.00 MONEYMAKER, then use your Plenti points to purchase the Oxi Clean Detergent!! Hurry & print your coupons before they disappear so that your ready for FREE items in July. Click HERE to print all coupons at once.